I have a love hate relationship with Netflix. Love, because it is my best friend I spend most of my alone time with (shh..sometimes even more time than I spend with my family) .Boredom is out of question in its company. Very loyal, and funny and comfortable to be with, Netflix caters to every mood of mine! Hate because over the years I have gone through various levels of Netflix binge watching mania. I mean, bordering on crazy at times, I have forgone food and sleep just to keep up with the show of the hour (err..make it show of ALL hours). 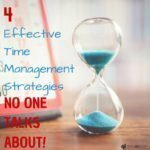 If I am hooked on one series, I will know it in the first 5 minutes of watching it. Once it happens, I am a goner. I mean, G.O.N.E.R. But again, it is not a secret right? 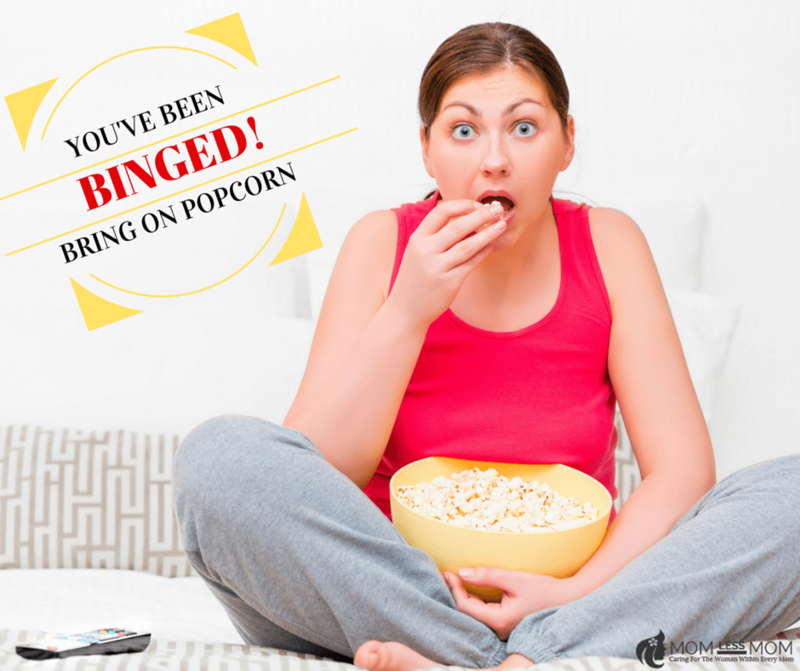 Binge watching is the new normal. Specially when you can watch any show you want in your own terms and time, why would it come as a surprise? Netflix users can watch an episode or complete an entire season whenever they want. Netflix has recently released a Binge scale which I find very interesting. It also confirms some of my theories. 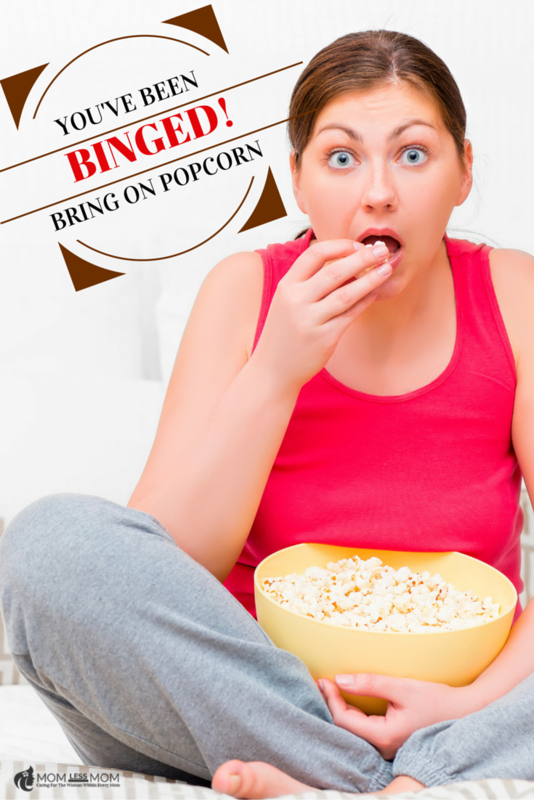 According to Netflix Binge Scale, while all types of shows are binged, not all shows are binged the same way – some are devoured and some are savoured. 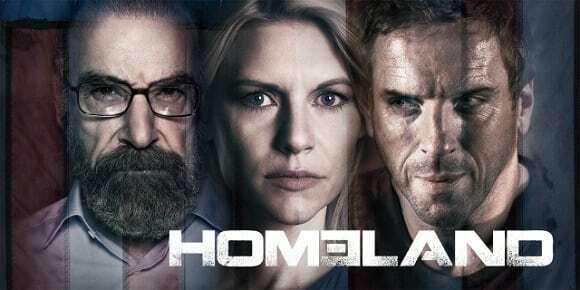 I know I took my time binging on Homeland. 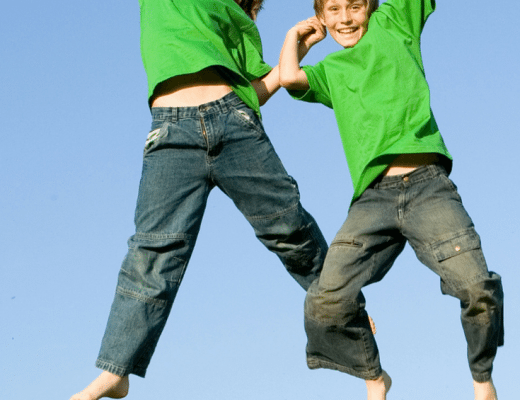 I found it to be a type of show to be savored, enjoying each season and episode. I was cheering for Carrie (Claire Danes) from episode 1. I couldn’t get enough of her. 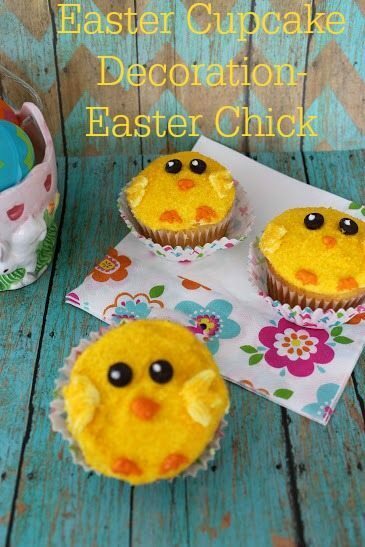 I felt happy for her, cried with her and reveled in the success of her CIA operations. The first 3 seasons took me like 2 months to finish. Savoring all the way, yes! 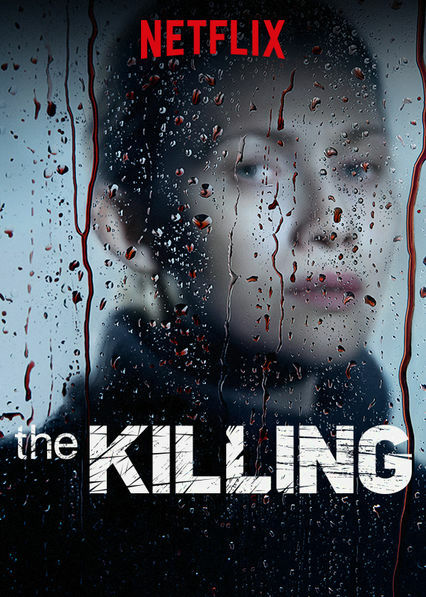 But the show The Killing was completely different. I devoured all the seasons in no time. Too much mystery, too much darkness, I had to wade through it as quickly as possible. My mundane life held little meaning in the face of crime and passion. Solving the murder of Rosie Larsen and Stansburys were very important to me along with Detectives Sarah Linden and Stephen Holder. Netflix Binge Scale sort of proves what happened to me with these above mentioned shows in terms of binge watching. The Scale sheds new light on what binging really looks like around the world, and the different ways viewers binge their favourite TV shows. 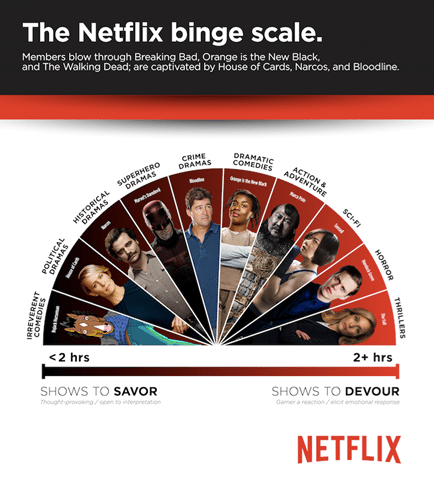 Using a scale that ranges from Savour to Devour, the Netflix Binge Scale reveals that when members around the world are committed to finishing a series, they Devour the show, watching roughly two hours of a show a day, finishing a season in five days; when they’re committed to Savouring a show, the watch less each day, taking longer to finish a season. I now have a better understanding about my own binge watching habits. Ellen recently posted…Sense8 – Wow!